The modern day estate agent has a lot to contend with. Not least of which is helping the prospective buyer visualise how a house could look after redecorating or renovating. 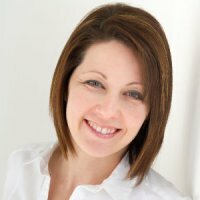 In this article, I’ll outline how I can help secure a house sale by offering design input and visualisations to prospective buyers. This blog post highlights why I love to install Dekton and Silestone work surfaces in many of my kitchen installations. They both have a fantastic reputation, backed by lengthy guarantees but they also have other key features that make them stand out from the pack. I've included a couple of video links in the post to illustrate my points, I hope you enjoy them. 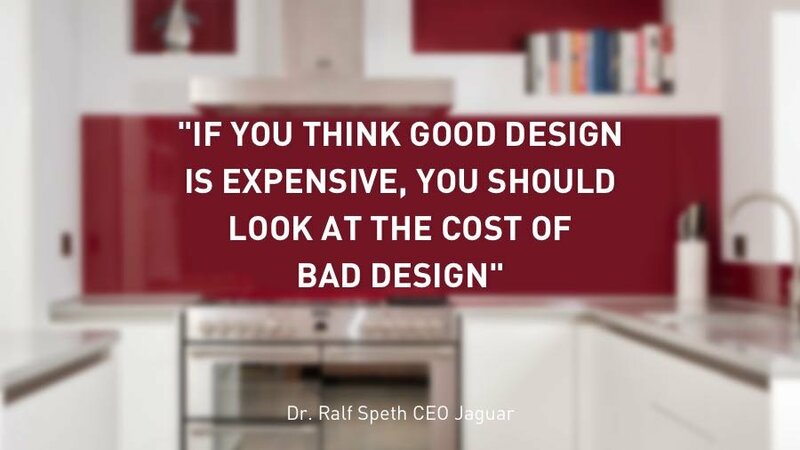 With so many well known retailers offering “free design” on new kitchens, it can be difficult for the uninitiated to understand the benefits of a qualified bespoke designer. In this post I explain why I think you should avoid free design offers. Don’t get short changed on your next kitchen. You should work with someone who’s focussed on your project and cares that you get the very best kitchen for your home. This blog post has been inspired by a recent article in the KBB magazine. The article outlines some of the problems that kitchen designers hare experiencing with architects. I have a slightly different take in this increasingly common situation. No one room is ever the same shape. In fact you’ll be surprised just how many different room shapes I come across in my role as a kitchen and interiors designer. I love designing for quirky rooms, it’s what makes my job interesting. This blog post outlines my thoughts on the subject and why you should get in touch with Your Space Living, your room could be my next challenge. This is was a very interesting post for me to write. I do my upmost to please all of my potential clients. I work really hard to come up with great kitchen designs and win their trust. Sometimes this isn’t enough and people go elsewhere. In this post I take a look back at some of the kitchens that got away. Several months ago I wrote a post about Mr and Mrs Cook’s planned extension in Newport South Wales. Here is the Schuller kitchen progress update with plans. Take a look at this wonderful Schuller kitchen that was recently installed by Your Space Living into a stylish apartment overlooking Cardiff Bay. All the inspiration you’ll ever need from a traditional countrykitchen design. This blog post takes you through the installation with some great photos.